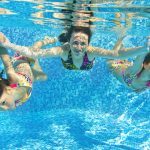 Most pool owners and operators are well aware – pool safety starts long before swimmers take their first dive. In order to operate a pool or spa safely, the water must be chemically balanced. Pool chemicals can be highly reactive and the utmost care should be taken when handling and storing them. Failure to do so can cause fires, toxic vapor release and personnel injuries. A Certified Pool Operator® must learn the safest practices in pool chemical storage and safety in order to do their job correctly. It may be a surprise to some that moisture creates large safety hazards with pool chemicals. These chemicals are intended to be mixed into large amounts of water but limited moisture is a different story. Small amounts of moisture can result in an unwanted reaction where there could be a dramatic increase in temperature or a release of toxic gas. Pool chemicals are typically packaged in plastic bags or drums designed to keep moisture out but this isn’t always successful. The EPA traces the most common causes of moisture entry to roof leaks in a storage facility, a wet floor that the chemicals were not elevated above, leakage from the fire suppression sprinkler system and high-humidity conditions. In order to prevent these reactions, a CPO® must look for ways to keep pool chemicals dry and secure. 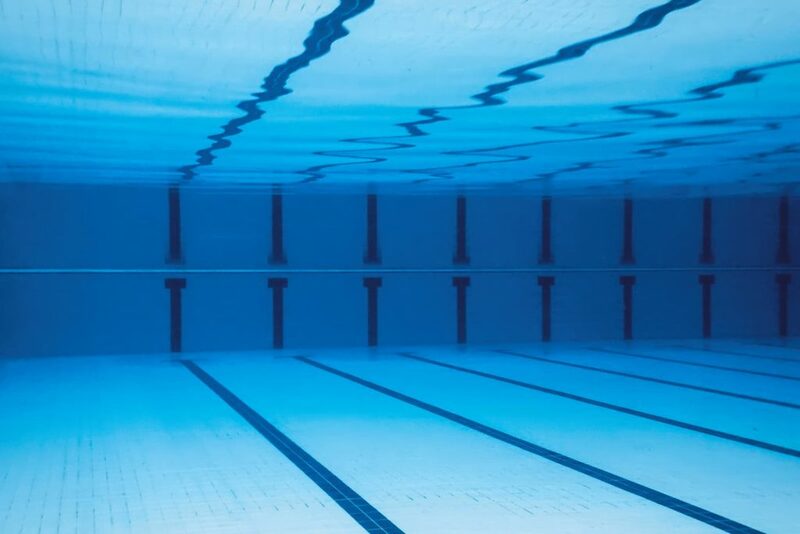 Proper pool chemical storage can be achieved by fully closing containers, covering exposed packaging and storing chemicals away from doors, vents and windows. A CPO® must ensure that the storage facility has no roof leaks, broken or opened windows or leaks from water pipes, hoses, etc. Pool chemical storage rooms must also have sloped flooring that leads to unblocked floor drains. All chemicals should be lifted from the floor, stored on shelves and covered with waterproof packaging. Balancing pool chemicals is a science not to be taken lightly. 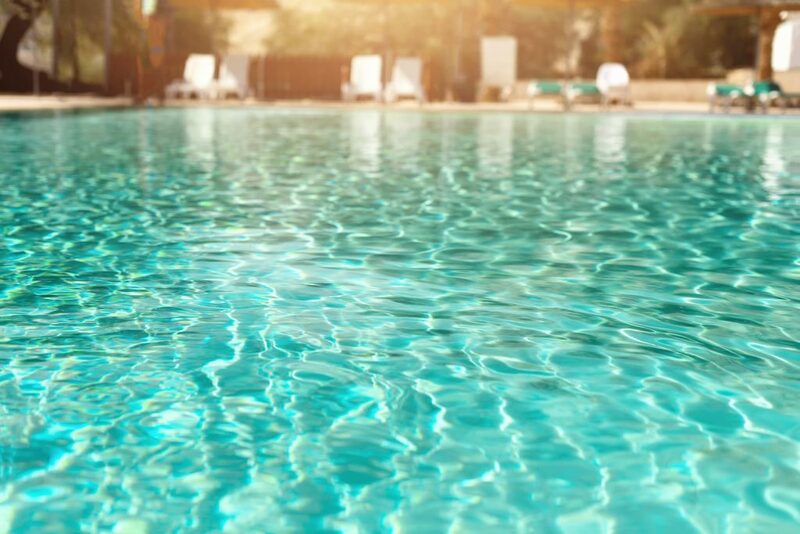 It’s dangerous when pool chemicals come into contact with moisture and is even more dangerous when an unwanted reaction occurs during mixing. 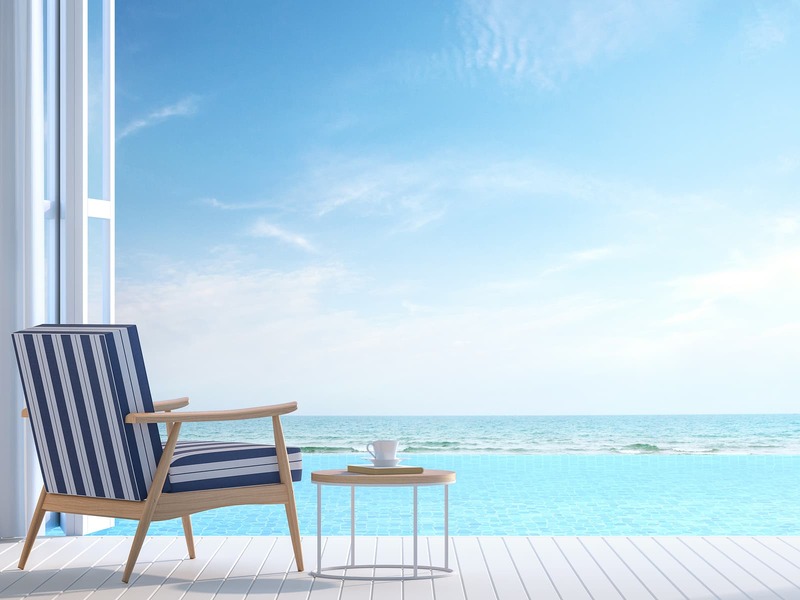 The most common pool chemicals are incompatible with each other and mixing them incorrectly can generate a high enough temperature to start a fire. It can also result in the release of highly toxic and corrosive chlorine gas. This is especially dangerous because the reaction is occurring within the hands of the Certified Pool Operator®. Improper chemical mixing incidents can occur when the tools used to handle one chemical are used on another before being cleaned. Incidents can also occur from improperly cleaned chemical containers and spilled substances. These reactions can also happen when mixing partially decomposed chemicals and new chemicals of the same type. This is why it is so important to keep tabs on the age and quality of pool chemicals. A CPO® is required analyze pool chemical storage arrangements to make sure chemicals aren’t mixed unintentionally. To do so, they must separate incompatible chemicals and avoid keeping containers of liquid above these substances. There should be separate, designated tools for handling each type of chemical and only one chemical should be handled at a time. A CPO® must also use seperate and designated containers for cleaning spilled materials to avoid inadvertent mixing. SDS sheets also provide all the correct information on proper chemical storage and handling. 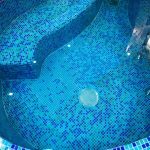 To learn more about pool chemical storage, it’s best to become certified by training with the experts in pool operation. Pool Operation Management offers award-winning, two-day certification courses that cover a breadth of subject matter, covering everything from pool chemicals, to energy conservation, to risk and liability management.